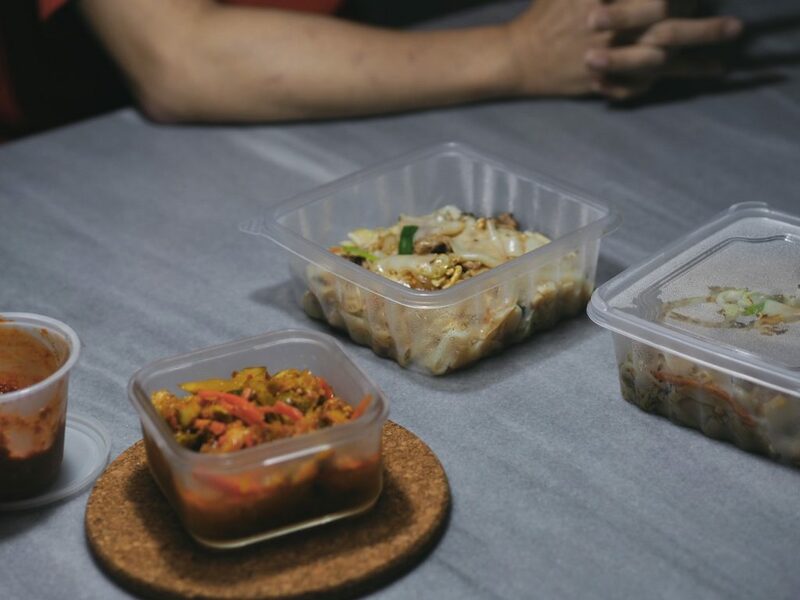 It’s not every day that an interviewee’s family asks you to stay for dinner, but at 8:30 PM on a Thursday night, I dig into store-bought beef hor fun with 54-year-old Steven Seow and his wife at their dining table. This is paired with possibly the most flavourful achar and sambal belachan I’ve ever had in my life. It’s not a lavish setup, but dinner would have been an even simpler meal of instant noodles, had the stove worked that night. That, I’m told, is what often fills their stomachs. Steven and his wife live frugally because he lost his job as a safety officer at an oil rig after having his left leg amputated. His wife, who earns about $2,200 per month, is now the sole breadwinner. They have three daughters, two of whom live with them. Steven and his wife share a box because they're not hungry. Secretly I wonder if it's also a way to save money. For many of us who are physically and financially healthy, Steven’s situation may be hard to comprehend. We talk about saving money as though there are no other hurdles in the way. But financial strain is insidious; it seeps into every aspect of a person’s life and easily wears one down both mentally and emotionally. It’s usually also a build-up of several broader cultural and social factors over time, such as lack of sufficient avenues for persons with disabilities to seek reemployment. As a result, basic necessities, like groceries, are a main worry for people like Steven. When this happens, saving money by buying cheaper food or sharing single portions among several family members becomes a priority. “Whenever there’s a supermarket sale, we buy in bulk to stock up. We once bought three packets of tissue paper for $10, and three bottles of 1.8L washing liquid instead of our usual one bottle,” he shares. His wife also tediously compares prices of certain ‘special’ food items, such as achar, across several supermarkets to ensure they save as much money as they can without excessively stinging on what they enjoy. This habit comes naturally to them now, but the need to watch what they eat remains a constant, sobering reminder of their situation. Steven's left leg was amputated because of diabetes. He shares proudly that he's learnt to walk independently within a short period of time without a physical aid. Steven candidly shares that he was diagnosed with Type 2 diabetes sometime during the last three years. It was discovered after a fall required him to visit the doctor for what eventually became an infected kneecap. 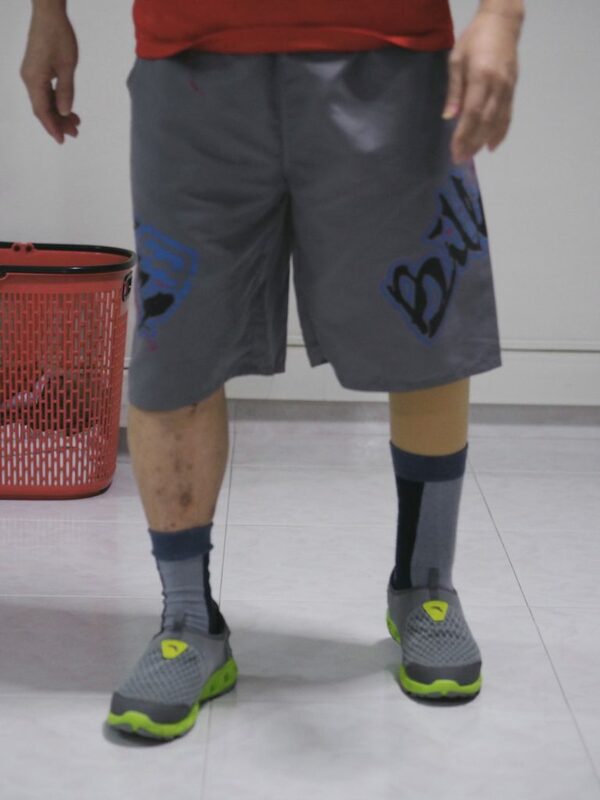 After amputating his left leg, it took him another five months to get a ‘new’ leg. Shortly after, he was diagnosed with diabetic retinopathy, a diabetic complication caused by damaged blood vessels at the back of the eye. Having already lost his left leg to diabetes, Steven understood it was critical to save his sight. Losing that too would severely hamper his chances at finding any sort of employment. For his diabetic retinopathy, Steven had to undergo a steroid jab every month, which was heavily subsidised by MediSave and with help from his medical social worker. What would’ve cost him $750 per eye was reduced to $25 per eye. Unfortunately, this first line treatment soon proved ineffective, and he had to increase medicinal dosage. Each eye, he was told, would now cost around $95. “Where am I going to get this money when I’m not working?” he questions. Luckily for Steven, the Singapore National Eye Centre’s (SNEC) VisionSave programme was instrumental in helping him afford the necessary second line treatment for his condition, which saved his sight after the first line treatment didn’t work. That said, despite being measured in their household expenditure, Steven has never gone hungry. 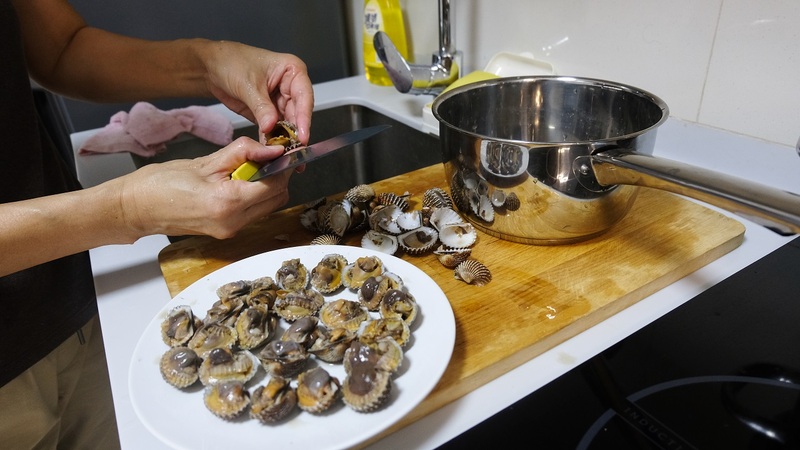 His regular meals throughout the week comprise preserved vegetables with minced meat. And because of his diabetes, he eats less now, so he is able to occasionally turn to Jacob’s biscuits, bread, or instant noodles to keep himself full. “I was already quite a healthy eater in the past, but now I can only eat a certain amount of white rice. Brown rice would be best. I also can’t eat bananas or kang kong, and I need to take drinks without sugar. I’m told hot drinks are better,” he adds. 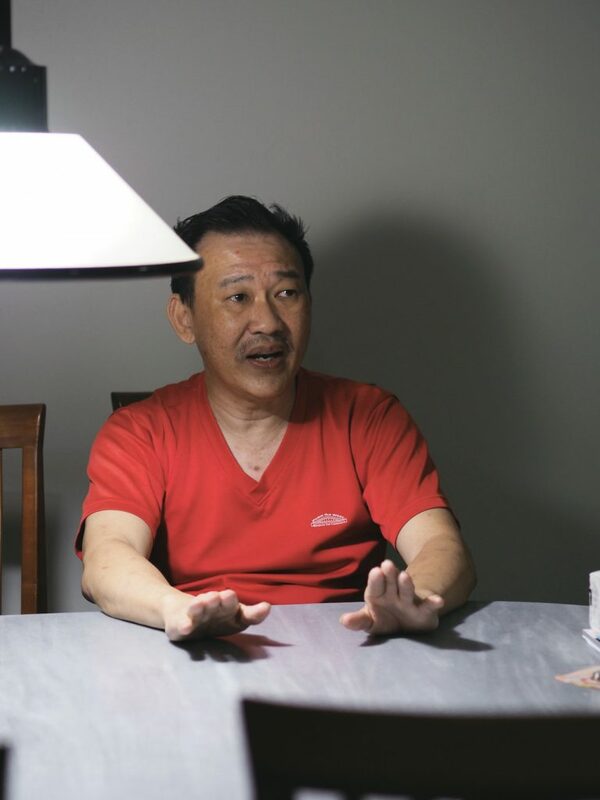 Steven Seow, 54, is refreshingly open about his situation. There is a noticeable lack of self-pity. It is 9 PM when I ask Steven whether his daughters are coming home for dinner. He tells me that they’re not because they’re working; even his youngest who is still studying holds a part-time job at a clinic to support herself. To save money, she downloads school textbooks and prints them out, instead of buying firsthand copies. “I’m financially not so well, so my children have to work. They cannot always be at home,” he admits. Even though Steven recounts his story with complete dignity, there is an underlying anxiety to his generally optimistic outlook. Even with his wife and daughters’ undying support, he knows that he needs to find a job soon to support his family. He has started searching for one on the SG Enable platform, but doubts remain. In the meantime, receiving financial assistance from SNEC’s VisionSave programme via Giving.sg makes his situation more bearable. 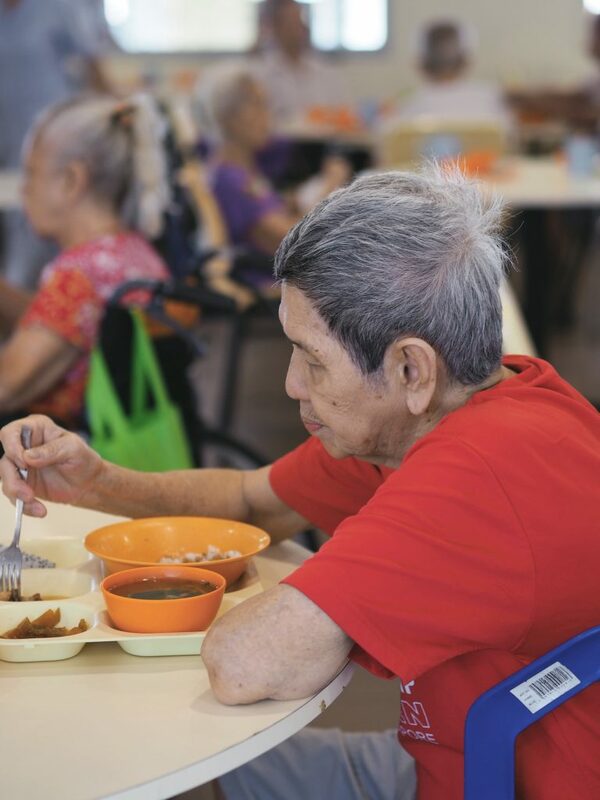 He is also hopeful after hearing ESM Goh Chok Tong’s recent proposal that companies should receive double tax deduction for hiring workers with disabilities. Steven might not have much in the way of material goods, but the closeness he shares with his family is a rare one. 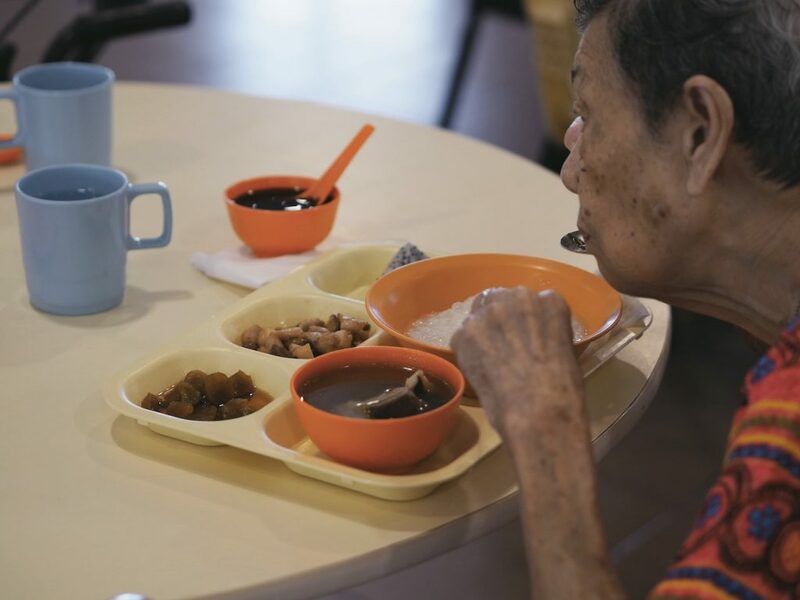 It stays with me long after we part ways and resurfaces when I visit St John’s Home for Elderly Persons a few days later to learn about other groups of underprivileged elderly in Singapore. I join the residents at St John's Home for Elderly Persons for lunch—fried rice. St John’s Home for Elderly Persons houses 79 residents, many of whom are destitute and have little family support. In fact, the closest ‘family’ many of these residents have are the 20-odd staff, and 100 regular volunteers who visit at least once a month. In addition to receiving funds via the Giving.sg platform for their beneficiaries, St John’s Home also receives monetary assistance from the public. However, they stress that what their residents really need is for more volunteers to sign up via the portal, to help residents forge the intangible bonds of family kinship and support. In particular, it’s important that they’re able to experience the joy of sharing a meal with their loved ones. On Chinese New Year, for example, the Home provides residents with specially prepared food, such as roast meat items and pork floss. 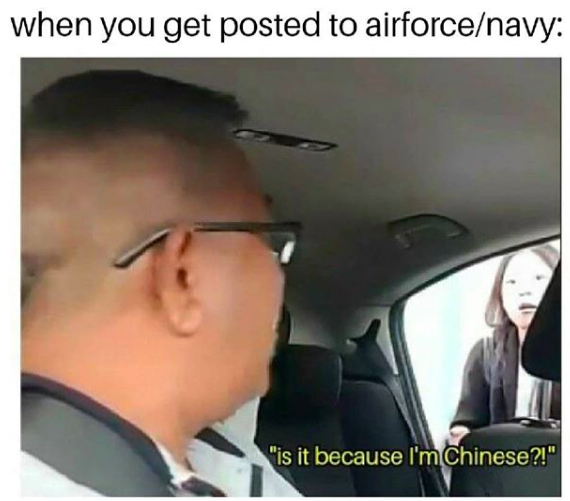 They also get mee sua for breakfast, and the occasional volunteer may sponsor a buffet spread. 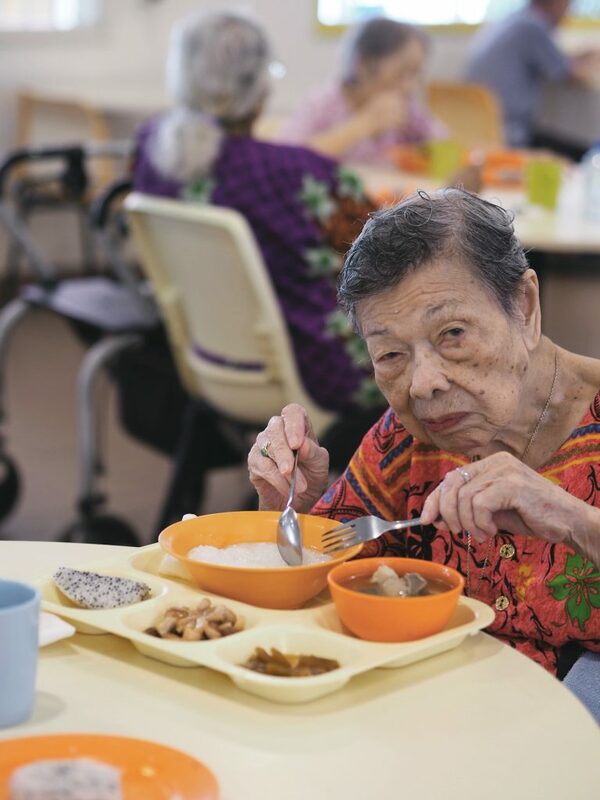 Jessie Ee, 92, enjoyed flavourful Peranakan cuisine in her younger days. Now, she's content with the food in St John's Home. Because of her gastric issues, Jessie can only eat softer food. So on the day I’m at St John’s Home, I decide to spend lunch with 92-year-old Jessie Ee. The day’s lunch is fried rice, unless the resident has special dietary requirements, like Jessie does. This is her 17th year at St John’s Home. She moved in after her husband passed away when she was 75, because her niece was worried about her living alone. According to Jessie, life in the home is simple. She sleeps in the morning, spends the afternoon “taking care of [her] things” and watching television, and occasionally hangs out with her friend, Marilyn, who isn’t married. Her eyes light up when we talk about the food in the home: porridge, biscuits, and fluffy bread are her favourites. In the same breath she informs me that she can’t consume hard foods because of her gastric, she cheekily admits to liking Julie crackers because of the sound they make when she chews on them. Jessie is currently on the Public Assistance Scheme, which gives her $500 every month. For most of us, this amount is barely enough to survive. But she uses any leftover money to buy stuff for the other elderly folk in her room. Perhaps at her age, she sees no need for the money anymore. “Last time, I used to worry about family. Now that I’m old, I think about ‘going home’. But Father God says it’s not my time yet,” she muses. Before lunch, Loh Pak Kim, 84, shows me photos of some people in his life. Apparently he carries them around in a small plastic holder. 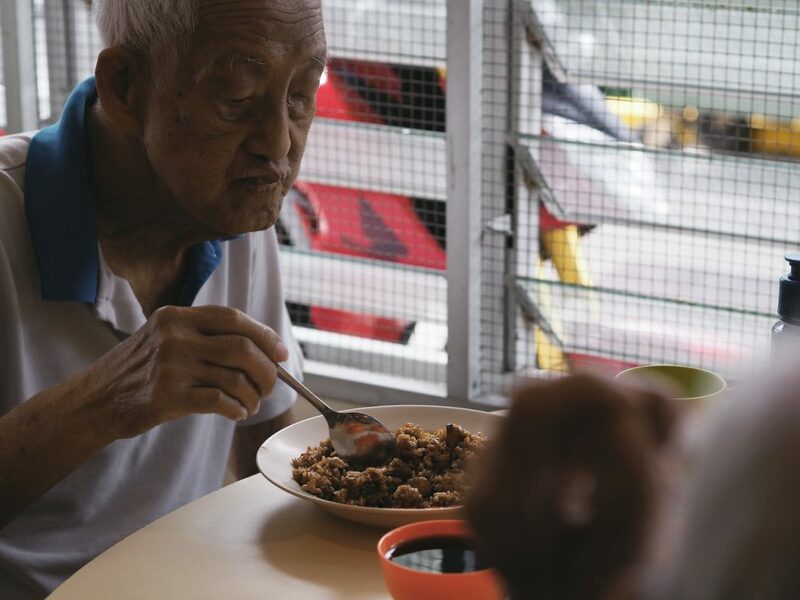 At our table is also Loh Pak Kim, a chatty 84-year-old, who rattles off his favourite foods over lunch. There’s rice, porridge, cabbage, melon, tau suan, you tiao, porridge with salted bean fish, chwee kueh with copious amounts of chai po, and tutu kueh, to name a few. Apparently, he also has a penchant for asking volunteers to be his ‘godchildren’. Once, he wanted to give an ang bao to a social worker who had shown concern to him but she refused. Like Jessie, he is also on the Public Assistance Scheme. While regaling me about the communal living conditions in St John’s Home, Pak Kim breaks out into lively gossip about other residents. I find it both amusing and reassuring that while we’re almost six decades apart in age, we share a mutual annoyance for similar behavioural quirks. Like I did with Steven and his wife, I end up spending the whole morning with Jessie and Pak Kim, possibly overstaying my welcome. 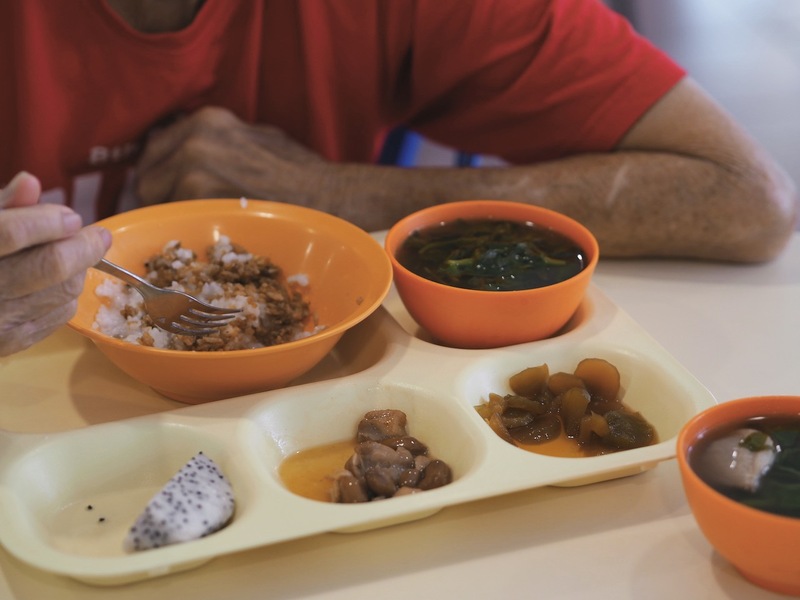 Even though many of the elderly residents in St John's Home are no longer able to eat their favourite foods, company is more important to them than the food. As much as I know I have provided Jessie and Pak Kim with the “intangible bond” sorely needed from more volunteers at St John’s, they have given me more in return. And while I know it’s the little things that make a life for Jessie and Pak Kim, like food, family, and friends, it would be patronising to discount the importance of having one’s finances in order too. For families like Steven’s, money can and often does buy happiness. When I got home after my interview with Steven, I recalled Steven’s wife politely but firmly refusing my money for the beef hor fun she’d bought for me. So I went onto Giving.sg, searched for “SNEC VisionSave”, and made a donation. This post is sponsored by the National Volunteer & Philanthropy Centre (NVPC). 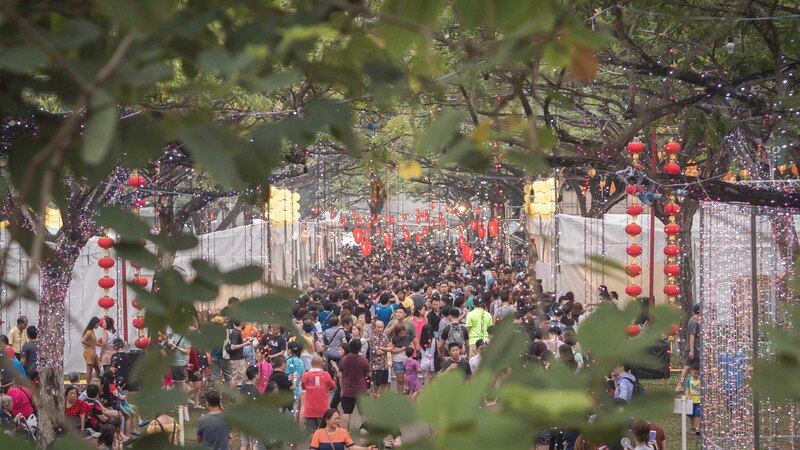 Spend the Chinese New Year season more meaningfully this year. Visit Giving.sg to explore the various opportunities to donate or volunteer.